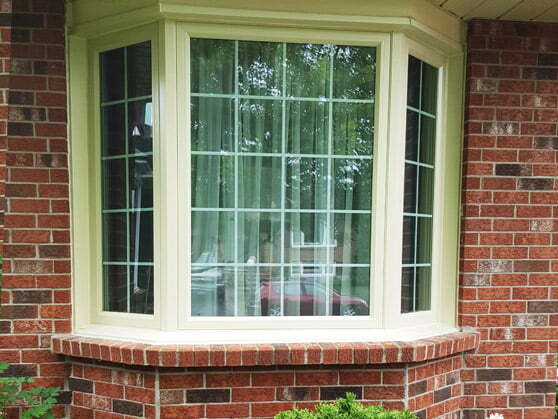 Deciding whether to restore or replace a window is never easy. A recent project in Stittsville is a prime example of how a single window replacement can match the original style elements, yet provide all the benefits of modernized window technologies, including high energy efficiency. “Bestcan’s Crew was very professional and I could not be more satisfied with their product and workmanship”.